All of our optometry services are listed below. Please click the image to learn more about what our Mississauga optometrists at Dr. Justine Fung & Associates can do for you. 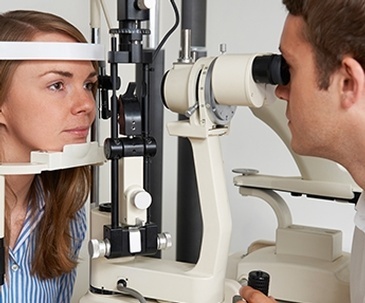 This full check of vision and eye health is recommended for patients of all ages. 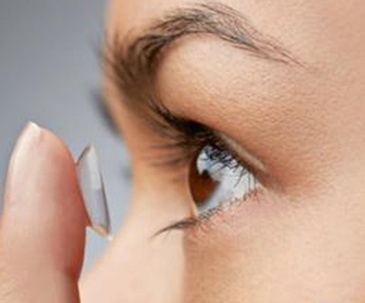 We provide contact lens fittings and training to properly use and care for contact lenses. 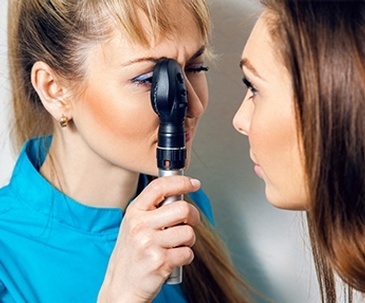 All walk-in ocular emergencies are always accepted when our doctor is in the office. Find options outside of glasses & contacts. 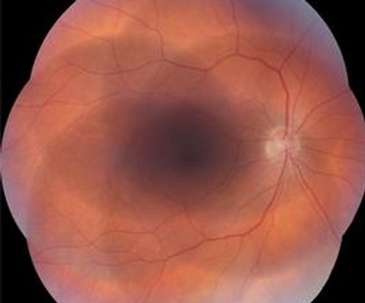 Retinal imaging can help our doctors better diagnose and manage eye diseases. 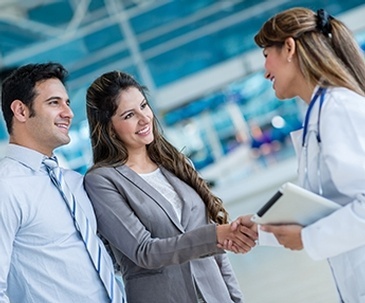 Are you covered by OHIP ?